Upcoming workshops: floor work, hands free chest harnesses, bottoming 101, and intro to suspension… coming in September! It’s a complete ‘back to school’ month for us at Anatomie! Take advantage of our workshops catering to a variety of levels and interests. Our full list of workshops coming in September can be found below, some have pre-requisites, some don’t, some are suitable for folks coming on their own, some require a partnership. Check it out! Click on the photos to read the full descriptions and pre-requites! Discover the pleasure of air time in this weekend intensive with studio owners Fred and Anna! Tickets here. Come take advantage of our many years of experience bottoming in rope and gain the tools, vocabulary and confidence to have amazing rope experiences. Tickets here. Weekend Intensive with FredRx – tickets here. Hands Up! Hands free chest harnesses for suspension with Anna Bones – tickets here. 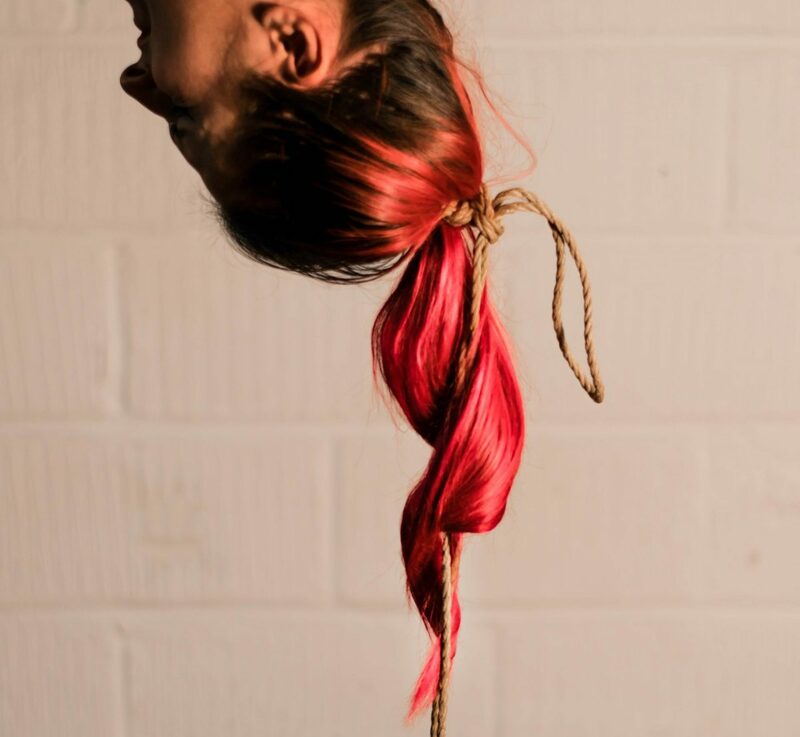 “Floored” exploring floor work with Anatomie’s own MnR and GoddessInRope – tickets here. Next PostNext Bottoming classes this month!